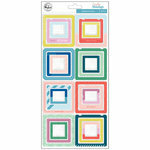 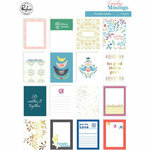 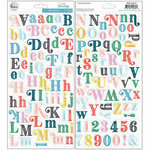 All of your projects featuring the Everyday Musings Collection will be Beautiful! 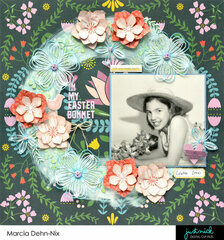 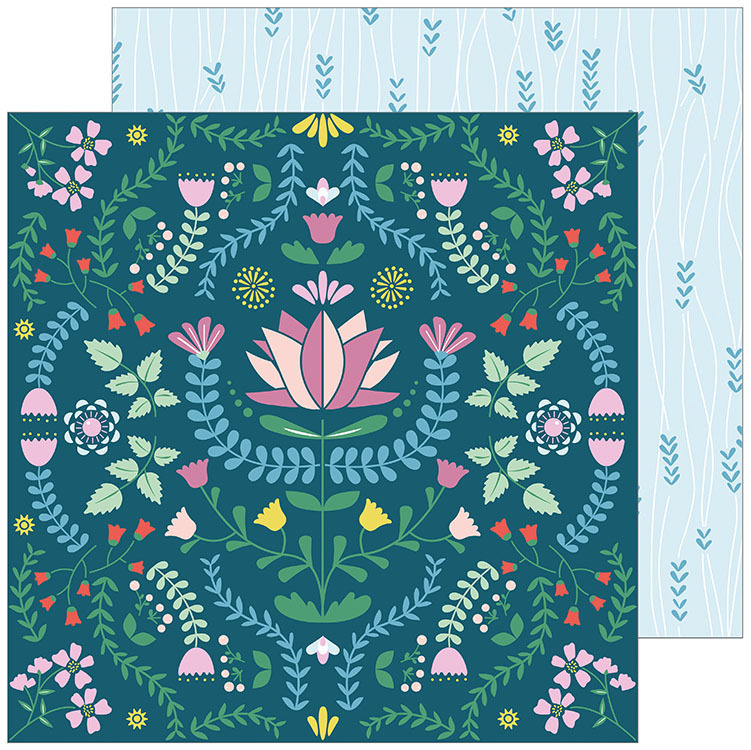 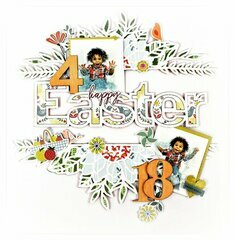 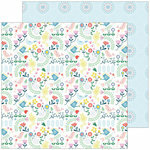 There is one 12" x 12" Double Sided Paper included that has a pattern of flowers on one side and leaves on the other. 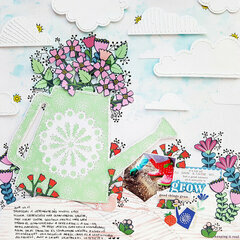 The paper is from Pinkfresh Studio and made in the USA.